K-Patents' operations and resources are focused on various in-line liquid measurements, such as concentration and liquid density measurements. 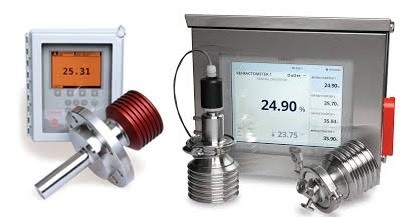 K-Patents supplies Process Refractometers that are used in thousands of industrial applications around the world. Please use this form to have a Miller Energy Representative from our Exton, PA office contact you.